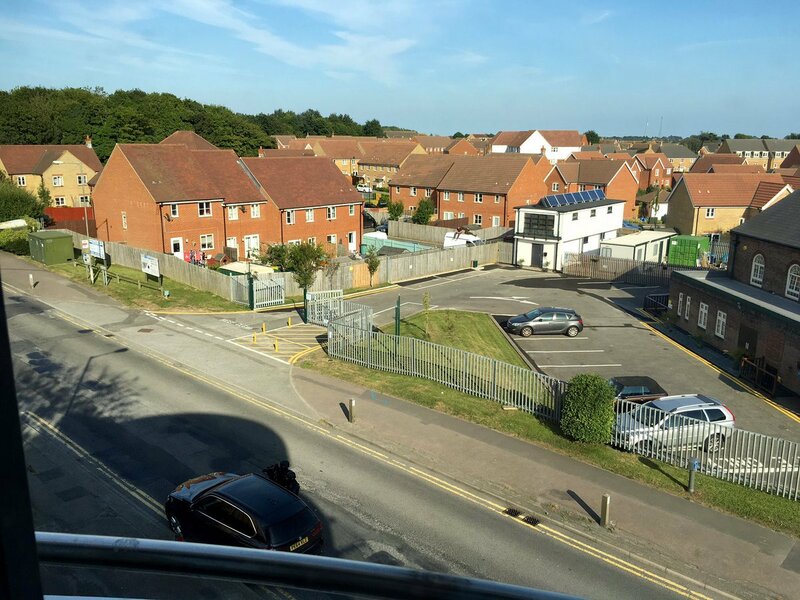 A man has been arrested on suspicion of possessing a weapon after a standoff involving armed police in Whitfield, near Dover. 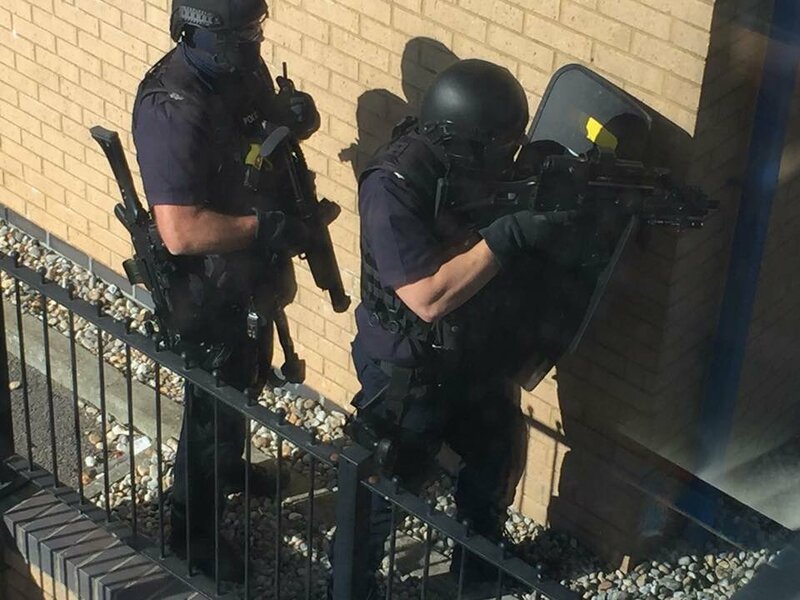 Police were called just after 4pm yesterday (Tuesday) over fears for the welfare of a man inside an office building in Gordon Road. The block was evacuated before officers arrived, leaving the man alone inside. Surrounding roads were also cordoned off while police negotiators were called to the scene. The man, who has not been named, was taken into custody and road closures were lifted. Officers had earlier advised people to avoid the area while they dealt with the incident. 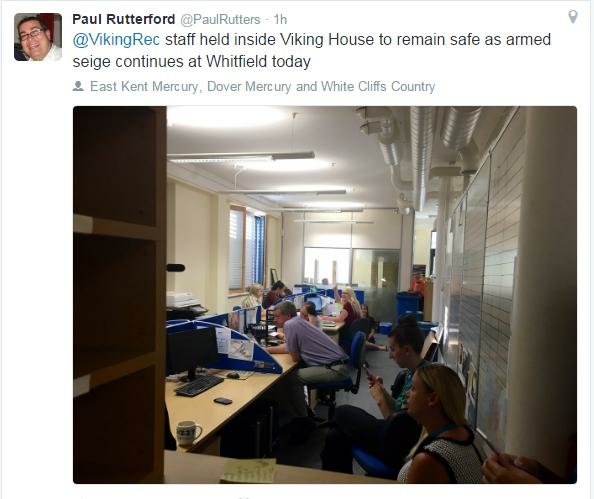 Pics from @PaulRutters on Twitter who was in a nearby building.